Welcome to A Gift of Health! understandable way. 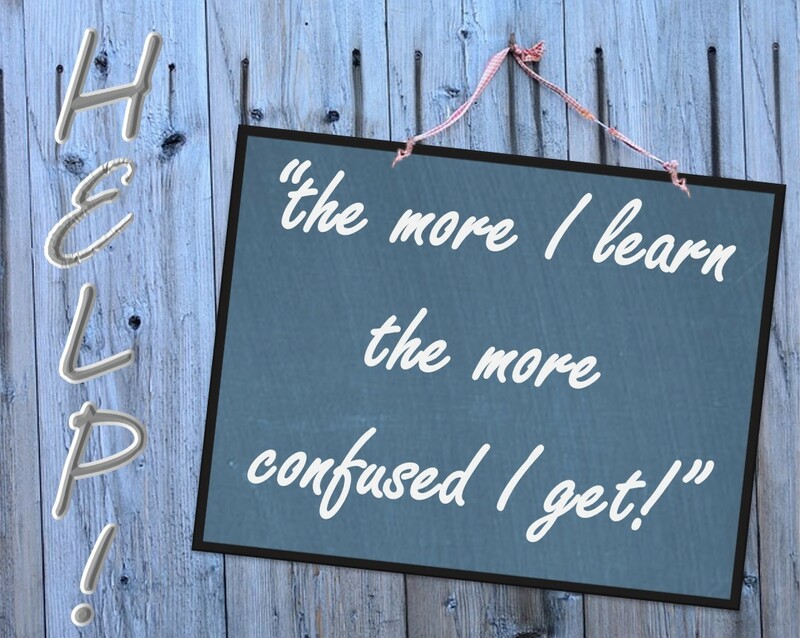 The most common comment heard from clients and students is: “the more I learn, the more confused I get!” There is a massive amount of information out there. Add to that – we are all so different (one size does NOT fit all). The RESULT: many of us just give up! 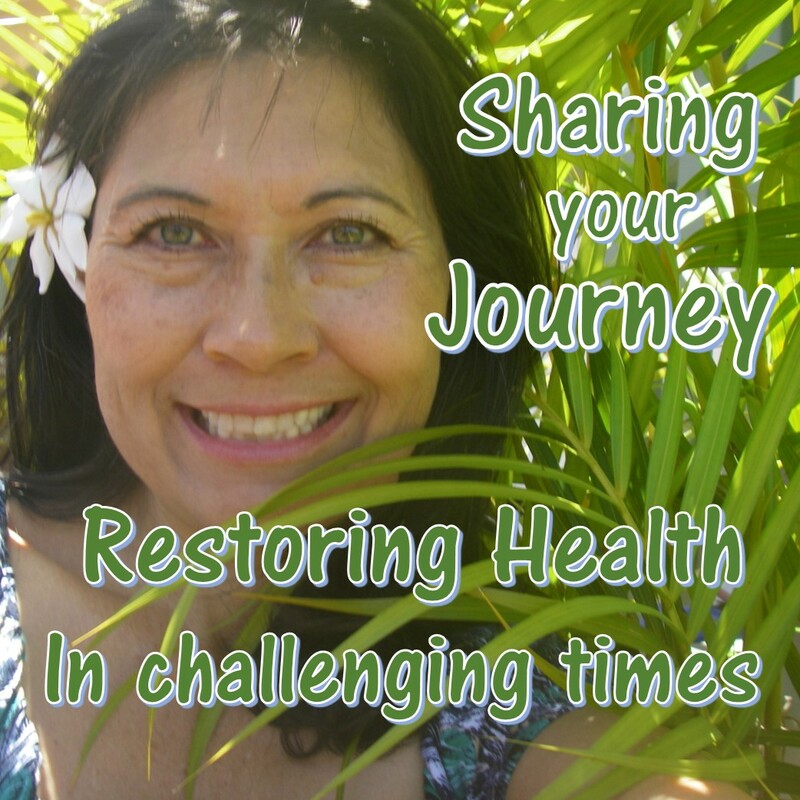 Our hope is that you will have the same experience as one of our veteran practitioners (who even hosted a health show). What he said after attending one of our classes… “Elaine, I’ll be darn if you didn’t just help me to understand everything I know!” Since that time, a goal of A Gift of Health has been to empower others to use information to bring transformation!